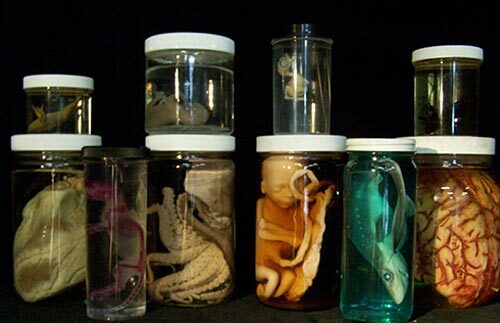 The Biology Laboratory has a sizable collection of well-preserved specimens ranging from butterflies, nests, eggs, birds and models of various organs of the human body. There are a large number of visual aids and exhibits. A well maintained aquarium adds to the charm. The laboratory is equipped with permanent slides of variety of organisms, tissues and cell processes which help students appreciate the structural and functional complexities of life. 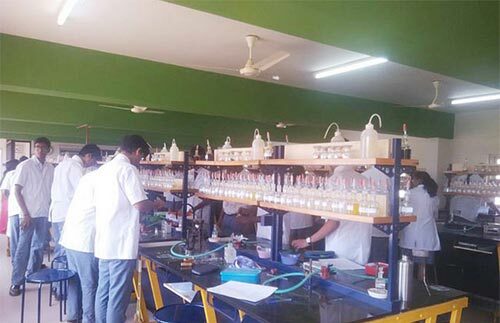 The School’s Chemistry Laboratory is modern, well equipped and spacious, upgraded in terms of equipment, experiments and procedures with the curriculum. 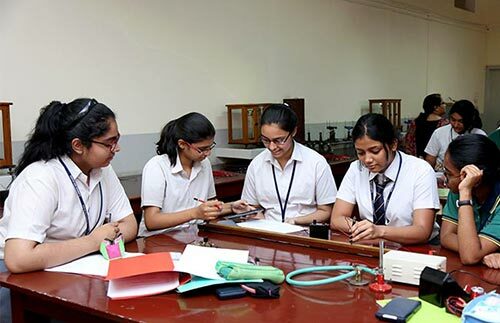 Attached to the laboratory is the ‘demonstration room’ that allows the teacher to demonstrate experiments and guide the students further. Gas and chemicals are stored in a store room, away from the main work area to ensure safety. The three Computer Laboratories are well equipped with the state of the art computer systems, with the required hardware and software to help students gain a high level of competence. Computer Education begins from Class one. In addition, all the students from Classes 3 to 10 have computer general awareness classes in which they learn various programs in MS – Office 2000, Pagemaker and MS Publisher. Copyright 2018 Clarence High School . All rights reserved.